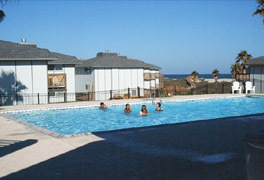 Savor the beauty of the Beachhead Condominiums, nestled among the golden dunes of Mustang Island. 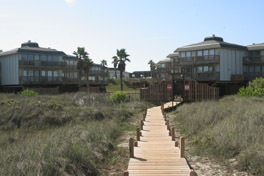 Lounge by the pool overlooking the Gulf of Mexico or stroll to the beach for an afternoon of beach combing. 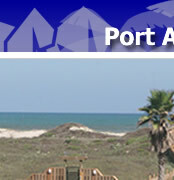 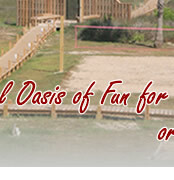 What ever you are interested in, the Beachhead Condominiums can provide you with a place to call home while you visit any of the exciting attractions in Port Aransas or nearby Corpus Christi. 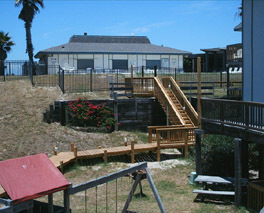 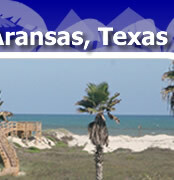 Plan your next vacation on the Texas coastal bend and relax by the beach in your own 2 bedroom condo. 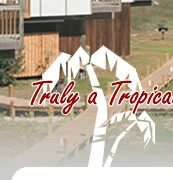 You can sample the local cuisine or prepare your own meals in your fully equipped kitchen. 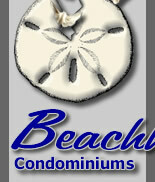 What ever your delight, make the Beachhead Condominiums your home away from home. 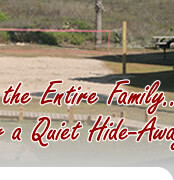 Also available at the Beachhead Condominiums, are several facilities for conferences, parties, weddings and even family reunions. 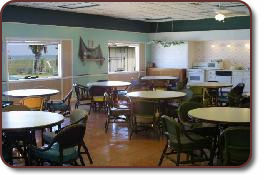 Fully equipped kitchens and enough tables and chairs to seat everyone. 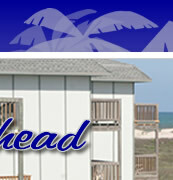 Click here to learn more about the Beachhead Condominiums or inquire about reservations online.